The wooden planks block is necessary for many of the base crafting recipes in the game. It also has a backdrop. 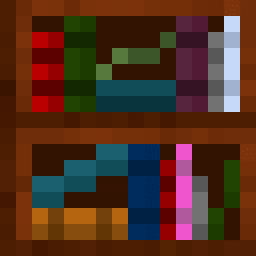 When mined, wooden planks drop themself. There is a chance of a bonus chest generating with 6-12 wooden planks. Wooden planks are also part of the skyhold, ruins, and dungeon loot chests. Wooden planks are easy to craft because they are made from wood, which is found in abundance in forests. Wooden planks can also be crafting from wooden plank backdrops. 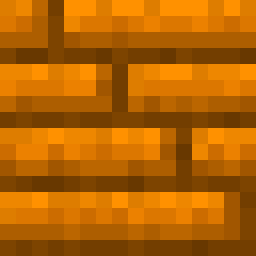 Wooden planks are a common building resource as they are easy to craft. They are used in a lot of crafting recipes, as seen in the section below, making them a valuable renewable resource. They are flammable, but the chances of them being set on fire in the over world are quite small. However, it is better not to use them in the nether because of there low resistance to fire. You can make many things with wooden planks, including wooden tools. Wooden planks can also be used to craft a backdrop. 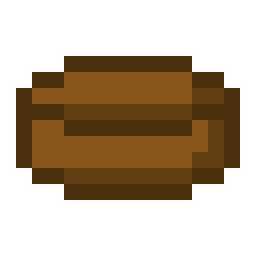 1 It is more effiecient to craft wood blocks into four planks, because they each smelt one item. In Minecraft, there are six different types of wood.